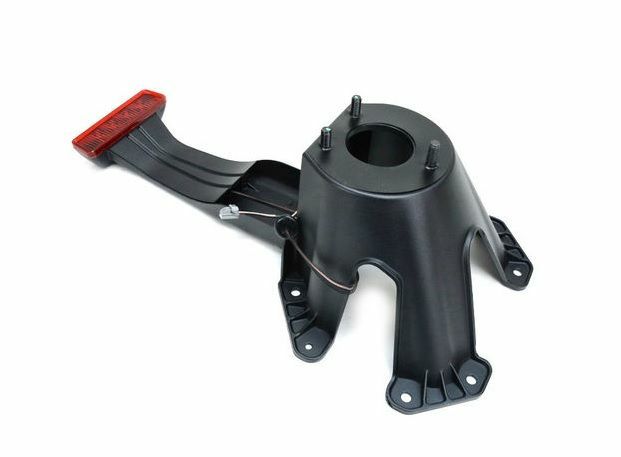 Mopar factory spare tire mounting brackets for 2007 and later Jeep Wranglers are affordable and easy to install. With the Mopar name, you can expect to receive a heavy-duty piece of equipment. The item number of these brackets is 55397217AJ.